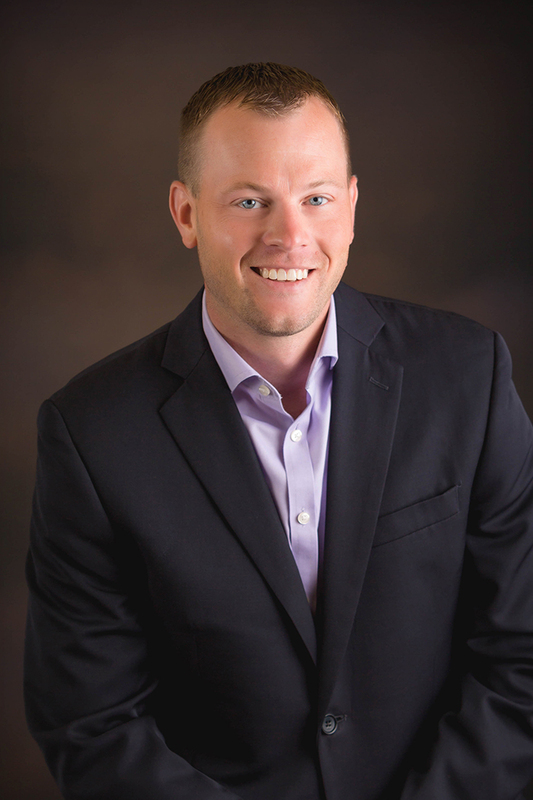 Todd joined McKay Insurance Agency in 2007 following a successful management career with Hy-Vee and receiving his BA in Marketing from Simpson College. Holding Series 7 and Series 66 licenses, as well as licensure for personal, commercial, life, and health insurance, Todd was well-equipped to become co-owner and president of McKay Insurance Agency, Inc.
Outside of the office, Todd stays busy, currently serving on the Knoxville Hospital Board of Trustees, on the Knoxville Hospital & Clinics Foundation, and volunteer opportunities at Celebrate Community Church and the Rotary Club. Todd also enjoys spending time with his wife, Kelsi, and their daughter, Harper. Scott joined us in 2001. He came with an Associate of Arts in Graphic Design and soon after was licensed in all lines of insurance. He earned his Certified Insurance Counselor designation in 2005. 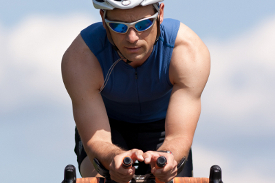 Scott specializes in Silent Sports, Special Events and Non-Profit Insurance and Risk Management. 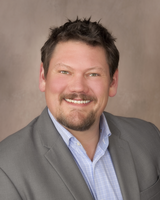 He is active in the community through Rotary, Streetscape/Downtown Revitalization committee, Chamber of Commerce, Red Rock Arts Alliance and serves on the board for Pine Knolls Country Club. 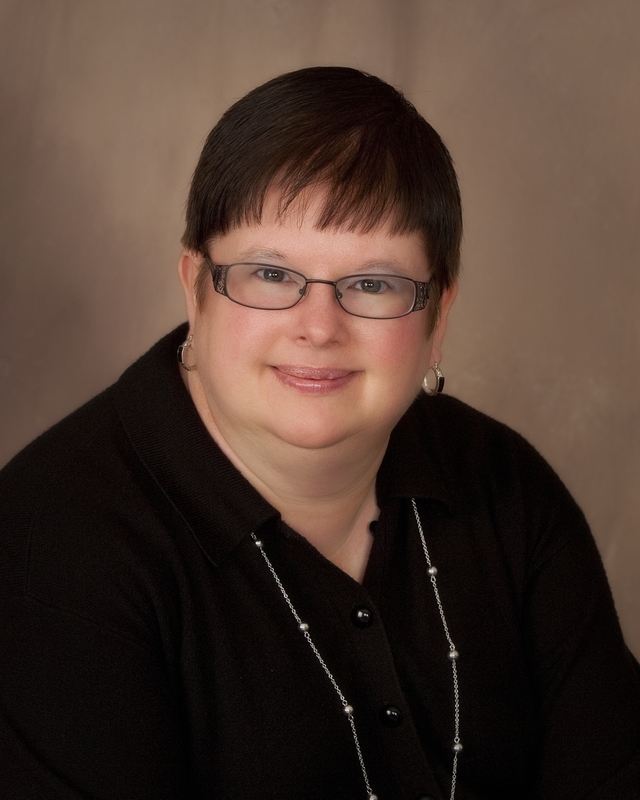 With a background in health clinic management, Carol joined the agency in 2001. Her office manager duties expanded to also handle Silent Sports Insurance and she became a licensed agent in 2007. In 2014 she began to focus more of her time on agency management and agency accounting hoping to free up her time to enjoy her grandchildren. Carol volunteers with the Marion County 4-H Foundation, Marion County Cattlemen, and New Covenant Church. She enjoys outdoor activities on her farm, gardening, quilting & traveling. Brad has over 15 years in the insurance business. 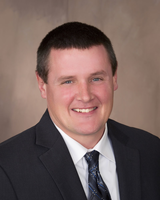 Since graduating with an Accounting Degree from Dordt College in 1998, Brad has served Marion and Mahaska County residents by protecting assets with insurance products expertly suited to client needs. Brad is a licensed independent agent with the professional experience and personal character and integrity you can trust to satisfy your personal, commercial business, life, health, and farm insurance needs. 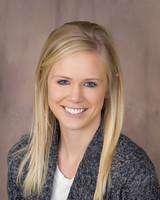 Taylor joined McKay Insurance Agency in July of 2015 in an administrative role. She is licensed in personal, commercial, life, and health insurance. Her education background includes a BA in Political Science from Iowa State University. She is a member of the Young Professionals of Knoxville and Saint Anthony’s Catholic Church. She and her husband reside on a farm outside of Knoxville. Sandy joined the Knoxville Insurance Agency team in 2009 and is licensed to service personal, commercial business, and farm insurance lines. She is an enthusiastic and knowledgeable customer service representative with an outstanding record of demonstrating care for her clients. 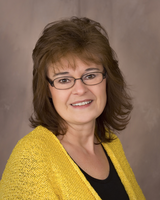 Sandy has over 30 years of combined customer service experience drawn from insurance and photography fields. She is a lifelong learner that has taken several courses to enrich her ability to excel in her work and positively impact customers through service. 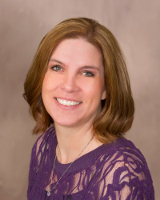 Teri joined McKay Insurance in 2011 and brings over 20 years of well-rounded insurance experience from time at insurance companies and other independent agencies. She works with commercial clients and agents to make sure everything is in order. In her free time Teri enjoys music and accompanying at church services, reading and sightseeing travel. 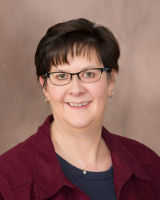 Brenda joined McKay Insurance September 2017 after six years at American Family Insurance in Pella. Brenda worked 16 years for Medicare Part B in customer service. When the Medicare office closed Brenda got her license in health, life, personal lines, property, and casualty and worked one year for Farm Bureau. Brenda has a B.S. degree in Adult Home Economics Education from Iowa State University. In her spare time she volunteers at Pella Regional Health Center’s gift shop. She also is involved with committees and activities of the Pella United Methodist Church. Brenda and her husband enjoy traveling around Iowa and the Midwest going to dirt track racing events. Darcy joined McKay Insurance in 2003 after 2 years at Allied Insurance. She brought great background of Allied products and knowledge to the agency. She takes great pride in providing exceptional service to her personal lines and health clients with a special focus following up on claims. In her free time she enjoys spending time with her family, especially her grandsons. 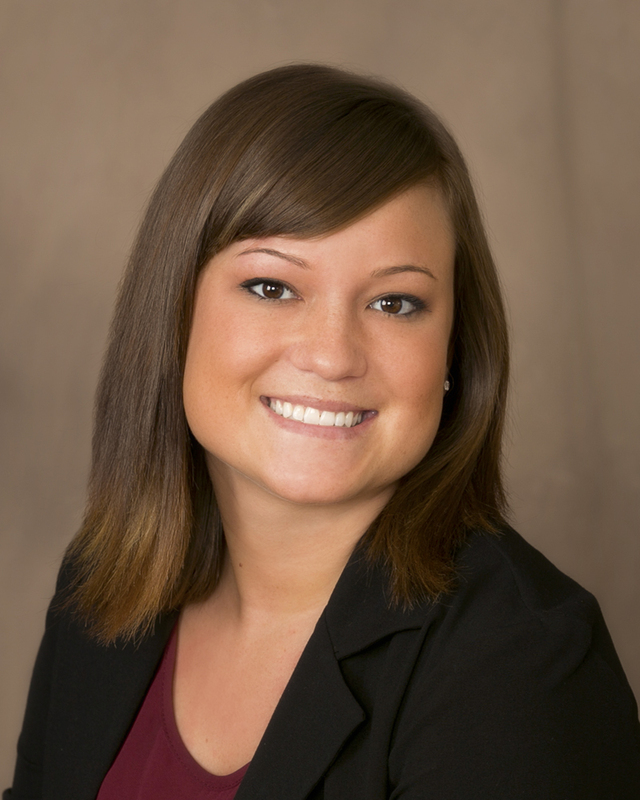 Lexi joined McKay Insurance in April of 2015 after moving to Knoxville from Plattsmouth, NE. She is the newest agent in our Personal Lines Team and is studying for further licenses. While she isn’t working, Lexi enjoys being outdoors and spending her time with friends and family. Amy joined McKay Insurance in 2017 after moving to Knoxville with her husband from Colorado. Amy has been in the insurance industry for almost 13 years and has her personal lines insurance license. When not working Amy enjoys being outdoors & spending as much time as possible with her family. 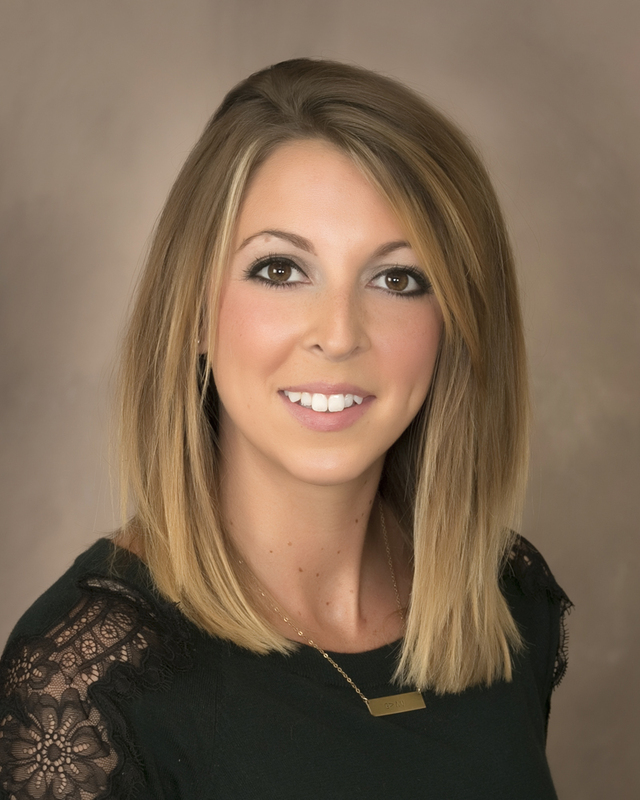 Morgan joined the Knoxville Insurance Agency team in February of 2016 and made the transition to McKay Insurance Agency in January of 2017. She takes great pride in providing great service to her customers. Outside of work she enjoys being a mom, spending time with friends and family and being outdoors. Meg joined the agency as a part of the school to work program in 2004. 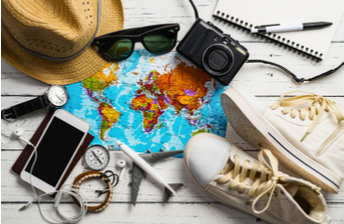 She earned her personal and commercial lines licenses in 2007 and has since focused on Silent Sports and special event insurance. In her free time she enjoys spending time with her family, gardening, crafts and baking. 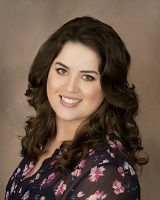 Kalie has beeen with McKay Insurance Agency since 2006 and became a licensed agent in 2008. Through varied positions she has found her passion servicing our Silent Sports clients. Outside of work she enjoys sports, outdoor living and spending time with family and friends. Samantha graduated from Simpson College in 2009 with a BA in Marketing. Since graduation, she has had over 6 years of experience in the insurance business and holds licensure for personal, commercial, life and health insurance. She joined McKay Insurance Agency in March of 2013 as receptionist and personal lines agent, left in 2015 to work for Merchants Bonding Company and in March of 2017 has re-joined our agency to work in our Silent Sports Services department. In her free time she likes to spend time with her husband, Austin, going to their family lake house, working on home projects together, being involved at their church Living Waters Fellowship, road biking on Iowa’s bike trails, traveling, camping with family, and walking their dog Nova.